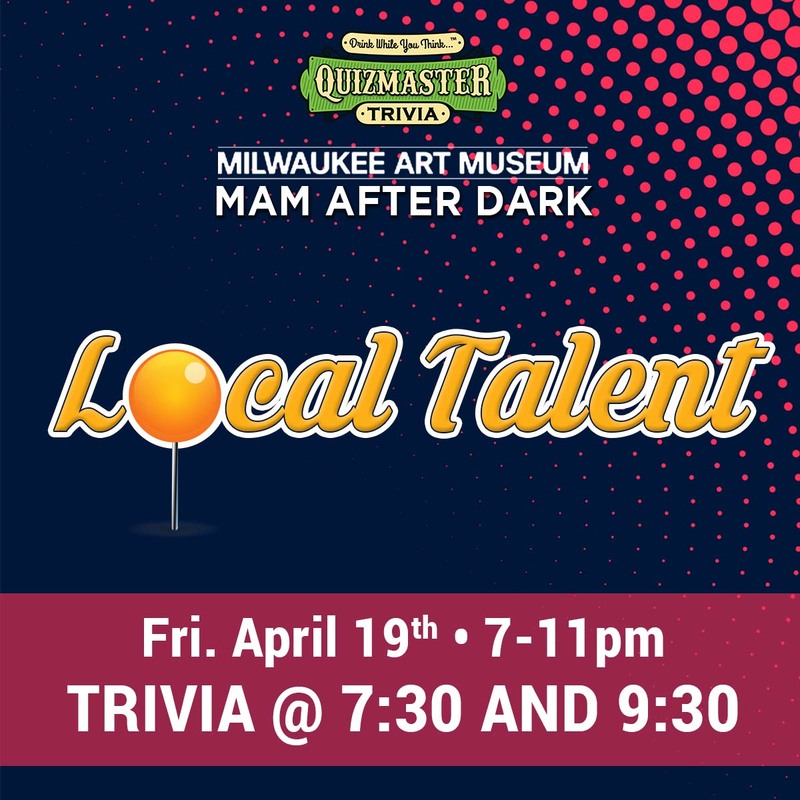 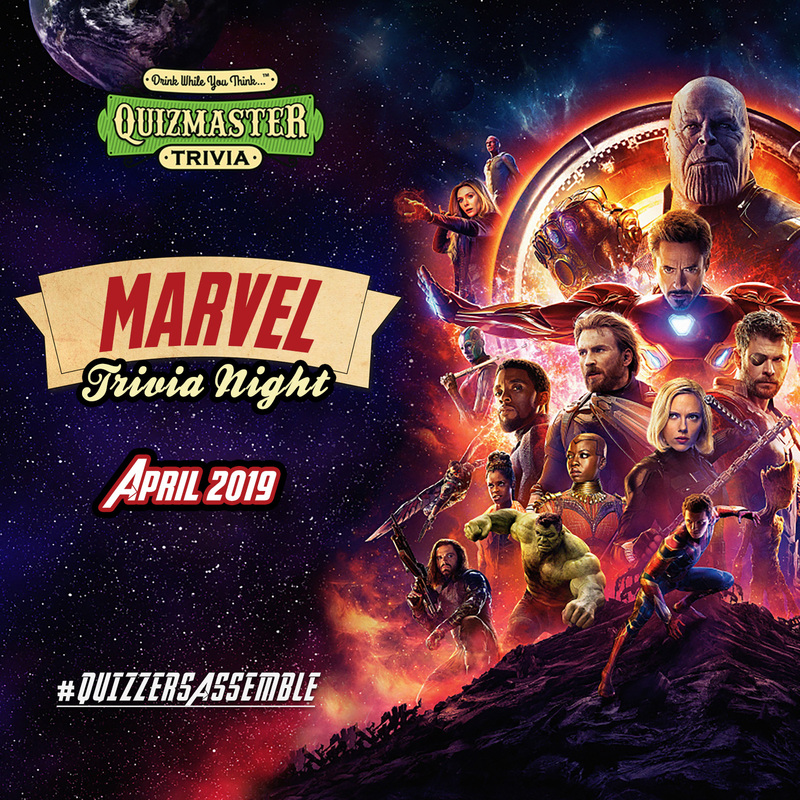 Marvel trivia night is coming to select venues this April, the same week that Avengers: End Game hits theaters. HOWEVER, THERE WILL NOT BE ANY QUESTIONS ABOUT AVENGERS: ENDGAME, so no need to worry about spoilers if you had not seen the film yet. 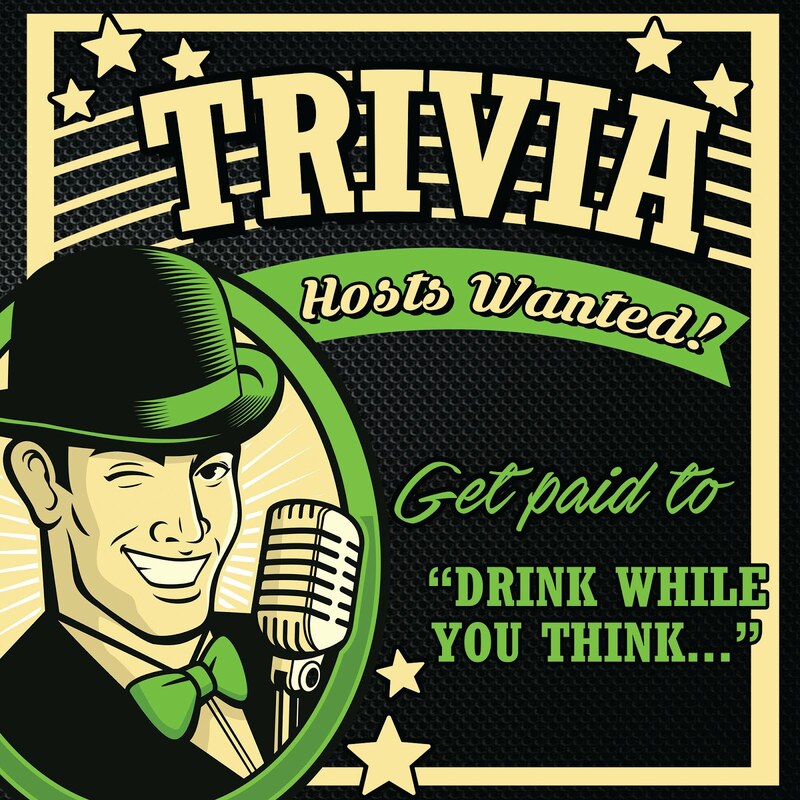 Content will mostly focus on the movies, but crossover comics knowledge will not hurt your chances of capturing the glory on this quiz.